To say the Wii U had a disappointing year would be an understatement, from months without releases, the disappointment of StarFox Zero and the delay of The Legend of Zelda: Breath of the Wild. 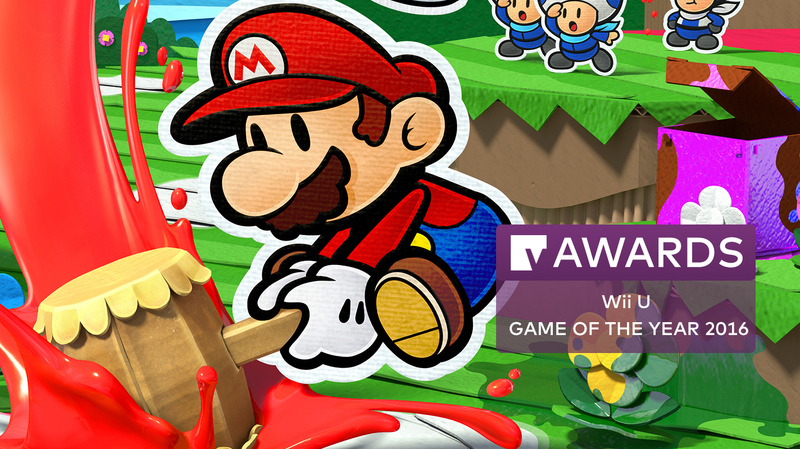 Things haven’t been good for the old Wii U. 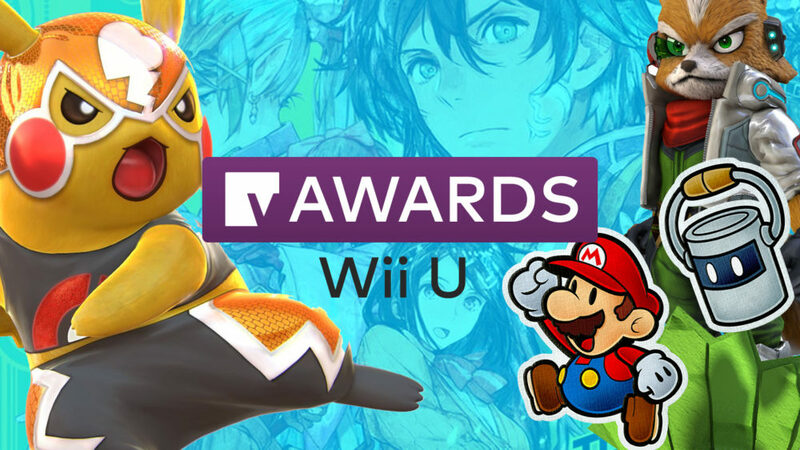 However like the year itself, there was some bright spots for the Wii U in 2016 and we’ve recognised them below. 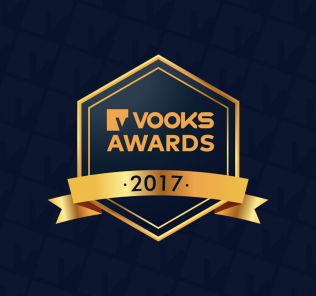 The Vooks Awards were voted by the entire Vooks team and a team of some of the biggest Nintendo reporters and webmasters on the internet including Serebii’s Joe Merrick, Nintendaan and many more. Looking at Color Splashas more of a puzzle-adventure game than an RPG helped me appreciate the game more for what it is rather than what it isn’t. Exploring environments is fun, aside from the arbitrary cutout system, the puzzles were pleasant to solve without being annoyingly brain-bending, and it’s hard not to smile when you’re tapping along to the wonderfully boppy music, taking in the colourful world and characters. It will be entirely up to you whether the writing and redeeming elements of the battle system suit your preferences, but I am absolutely glad I was able to give Paper Mario: Color Splash a chance. Image & Form delivered again in 2016 with another great game set in the SteamWorld… world. 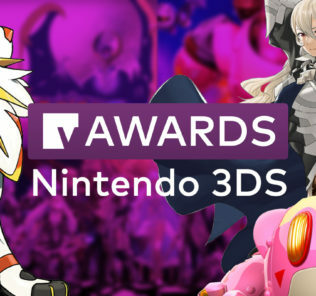 While it was released on the 3DS first and it’s great on that – the game is even better on to the big screen where the game’s graphics come to life. 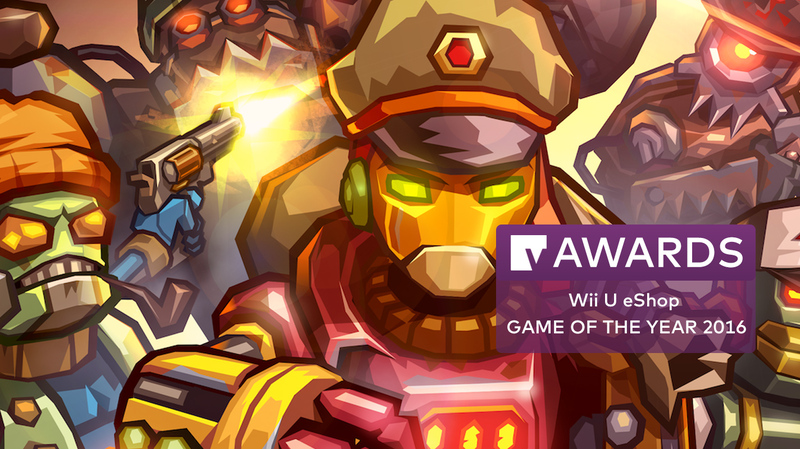 SteamWorld Heist is a fantastic entry in the turn based strategy genre. The visual style is trademark SteamWorld and shines on the Wii U, while the gameplay feels more direct and impactful thanks to it’s reliance on player aiming rather than chance. 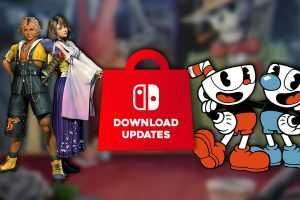 The way the game encourages creativity in missions by having short missions with easy retries and seemingly endless character and gear combinations means you never feel like you’re out of options when trying to approach a mission. 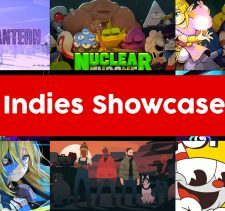 Image & Form are on a roll with the SteamWorld series, with Heist being a fantastic steamy interpretation of the turn based strategy game. I really do love the Wii U. The poor thing deserves so much better. 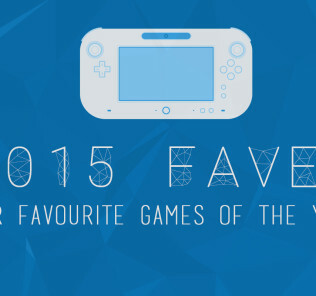 Personally my fave of the year was Twilight Princess – never finished it on Wii – and the Steamworld Double pack.